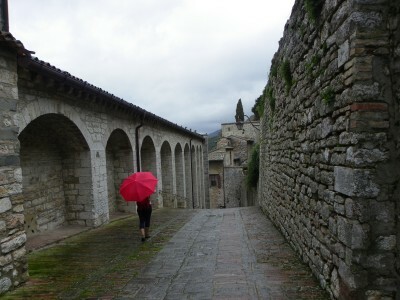 This picture is from a day I spent in Gubbio last year with a wonderful Vietnamese friend, at almost exactly this time. 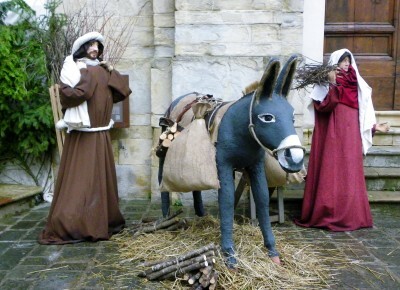 The entire city was a life-sized nativity scene. Remarkable.